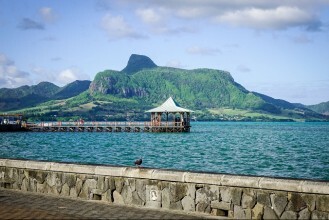 Volcanic in origin, the colourful and vibrant island of Mauritius is a stunning holiday destination and an unforgettable experience. 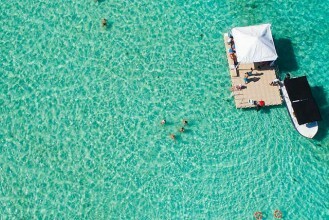 Here you'll find paradise awaits you; an oasis of peaceful tranquillity beside crystal clear blue waters and turquoise lagoons. 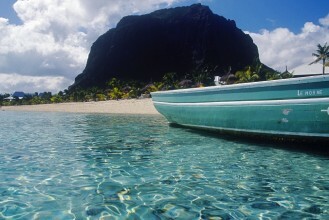 We have the Mauritius holiday you've dreamed of. 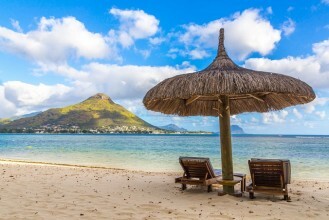 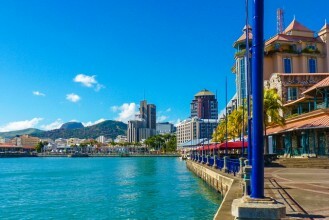 With a wide selection of Mauritius resorts around the island, we're sure you'll find just the right Mauritius holiday to tempt you - and to suit your budget. 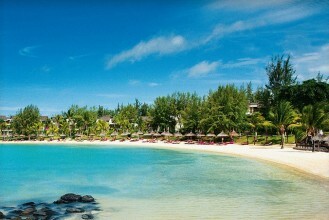 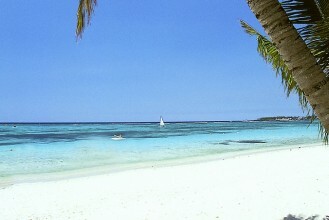 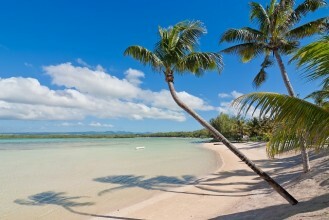 The east coast Mauritius resorts include Trou d'eau Douce with its fantastic beaches - possibly the best on the island. 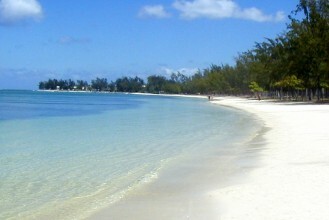 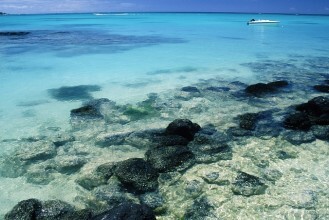 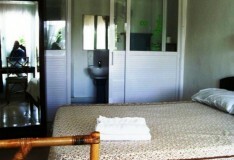 Other popular resorts are Belle Mare, Poste Lafayette and the fishing village of Camp de Pecheurs. 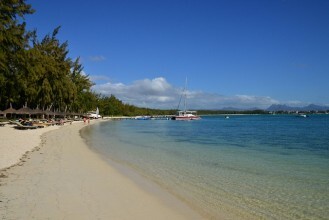 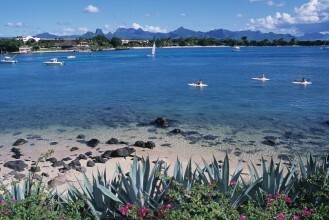 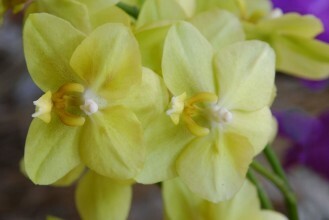 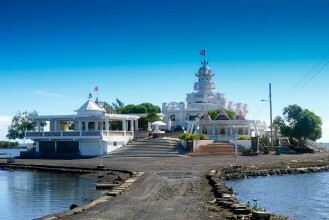 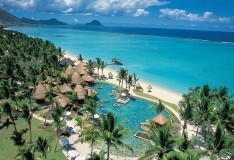 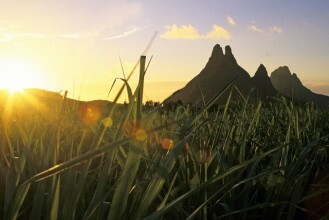 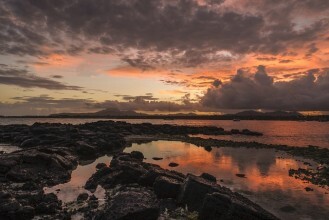 The west coast Mauritius resorts are also plentiful. 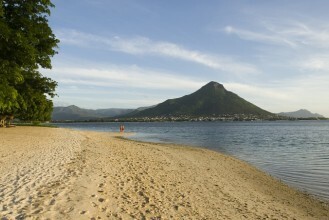 We've created fantastic Mauritius holidays based in magnificent resorts such as Blue Bay, Point aux Pimentand Baie du Tombeau. 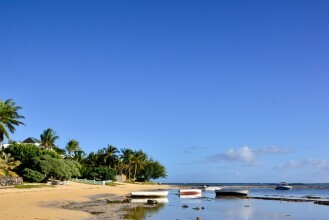 In the north of the island, you can also opt to stay in the idyllic resort of Trou aux Biches, famed for its exquisite beaches bordered by Casuarina Trees. 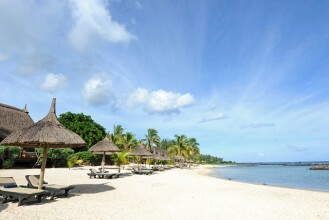 With so many exquisite Mauritius resorts, you really are spoilt for choice. 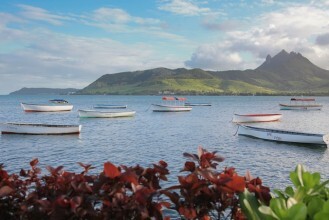 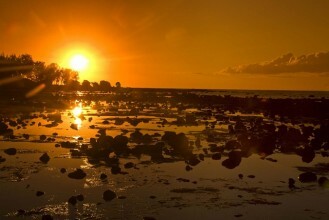 If you're in the mood for something a little special this year, then our holidays in Mauritius could be just right. 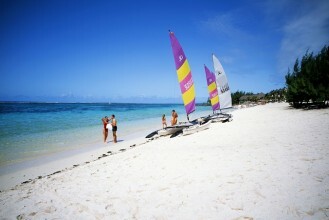 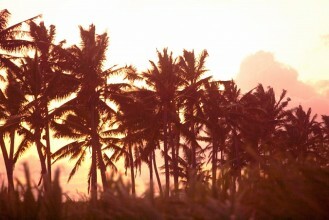 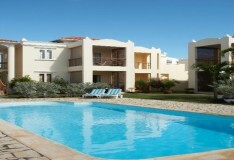 Magnificent clean and sandy beaches, clear blue waters, swaying palm trees and excellent service. 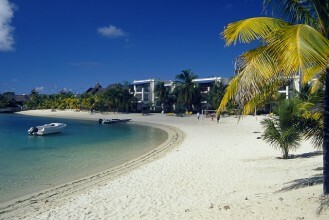 It's all waiting for you in Mauritius.